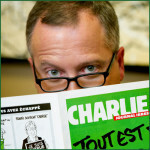 An excerpt from Ted’s guest appearance on The Real Dirt With Chip Baker. Being an expert in tobacco and cannabis, Ted has studied the science of smoke, and the difference between tobacco and cigarette smoke. Is second-hand smoke real? What about second-hand high? Find out in this episode of The Real Dirt! 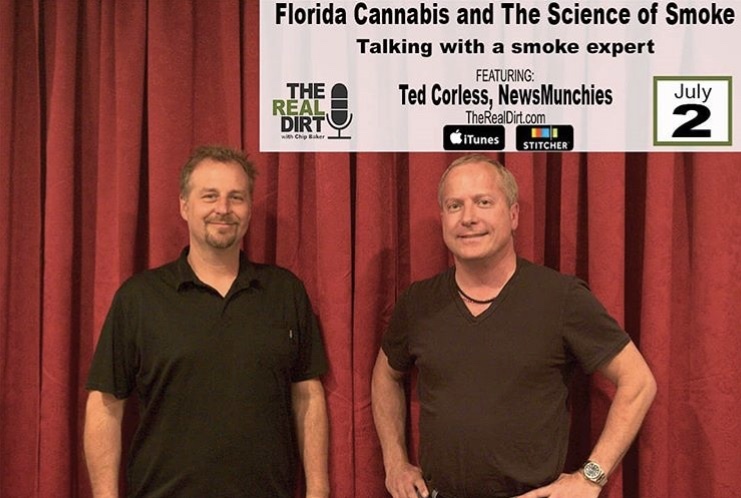 The science of smoke, the changing cannabis laws in Florida and the always evolving stigma of cannabis and drug policy. 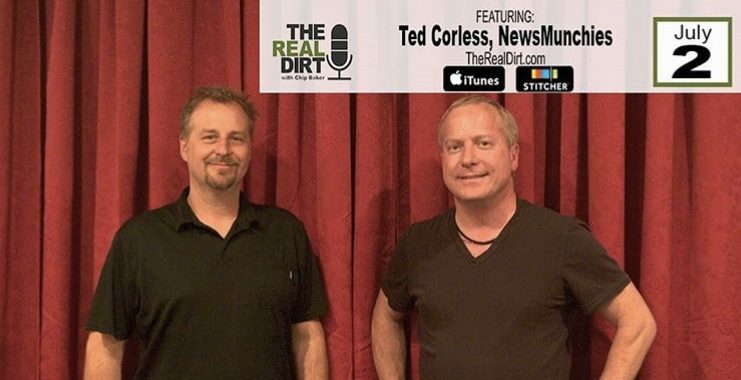 Ted is one of the most interesting Real Dirt guests to date, so tune in on iTunes or right here on The Real Dirt!